Find your ideal audience with an incredible number of targeting options. Facebook Ad’s can work for you. Facebook has 2 billion monthly users. Your customers are there, so make sure you are too! Tap into a new source of business using Facebook. 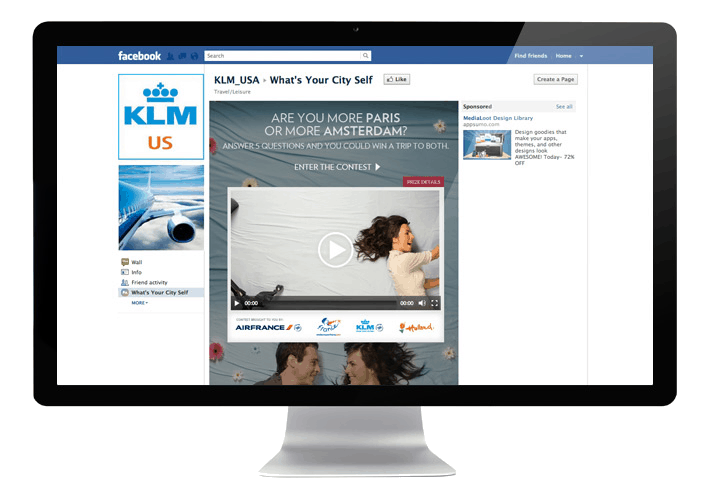 With Facebook Ads, we can reach your ideal customer by location targeting, filtering demographics and even using your existing database to create lookalike audiences. Make sure you’re not missing out and join hundreds of our clients utilising the world’s number 1 social network site. We gather data on people who have engaged with your adverts and website to later remind them of your products or services. If you’ve ever tried to ‘boost’ a post and didn’t get the results you wanted we can probably help you understand why. We’re an agency that combines joined-up marketing with Facebook Ads to explosively increase leads, visitors and sales for our clients. You want exposure – we know how to turn the Facebook tap on.